Most of us are familiar with skin tones. Skin undertones, on the other hand, might seem a bit unfamiliar and confusing. Skin tone is the color on the surface, which you would describe yourself as. Skin tone can either be light, dark, ivory, medium or tan. Skin undertone is the natural color underneath the surface of your skin. While your skin tone can change due to a variety of conditions, your skin undertone never changes. 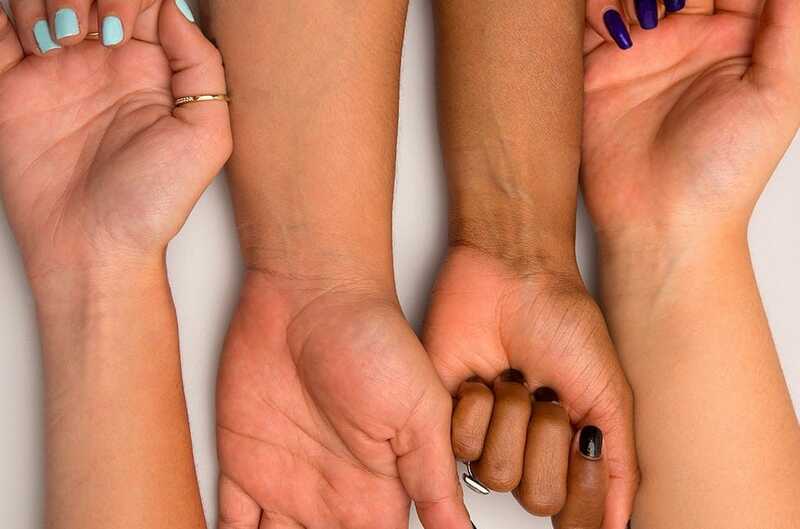 It is possible to have the same skin tone as someone, but different undertones. 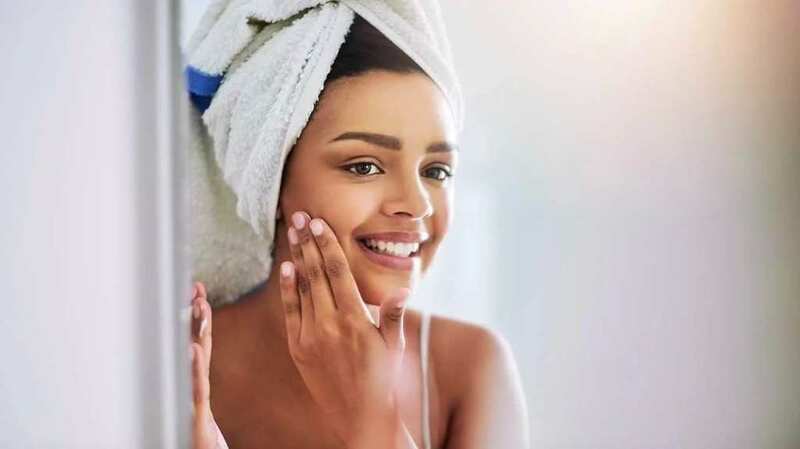 Undertones affect the skin’s overall hue, and that’s why knowing your undertone is important if you’re to choose the right colors for you when dealing with makeup, clothes, or jewelry. Colors that agree with your skin undertone will look flawless on you. There are three main categories of skin undertones. • Cool – skin with pink, red or bluish undertones. • Warm – skin with yellow, peachy or golden undertones. • Neutral – a mix of both cool and warm undertones. The concept of undertones might seem a little complex, however it is easy to tell what your skin undertone is with a few simple tests. You can tell what your skin undertone is by checking your veins. Check the ones on the inside of your elbow as they are most visible. If they have a blue coloring, it means you have a cool undertone. Veins that appear greenish indicate that you have a warm undertone. If your undertone has the same color as your skin or seems to be colorless, then you have a neutral undertone. Eye and hair color is another indication of the type of undertone one has. People with warm undertones usually have brown, hazel, or amber eyes with red, strawberry blonde, brown or black hair with red, gold, yellow or orange undertones. Those with cool undertones have blue, green, or gray eyes with blonde, brown, or black hair with blue, silver, ash or violet highlights. If your skin turns golden brown when exposed to the sun, you most likely have a warm undertone. It tans easily and rarely gets sunburned. This is the case with neutral tones too. Skin with cool undertones tends to burn and turn pink first. Hold up gold and silver jewelry against your skin and see which looks more flattering on you. Gold looks better on warm toned skin, while cool tones are flattered by silver or platinum. Neutral toned skin will look great in both. Personal preference aside, some colors will look better on your skin due to your skin undertone. If purples, blues, and emerald-greens seem to match flawlessly with your skin, you are cool toned. Warm tones go better with earthy colors such as reds, yellows, oranges and olive-greens. A neutral tone is great with both plus neutral colors. Knowing your skin undertone goes a long way in choosing colors that will accentuate your skin optimally. It will help in choosing foundation, lipstick, eyeshadow, concealer or hair dye color.